We are gearing up for our journey to Emerald City on May 26th as we are hosting the 10th Open Arms Gala at Ristorante Pappagallo where we will be honoring some amazing individuals! 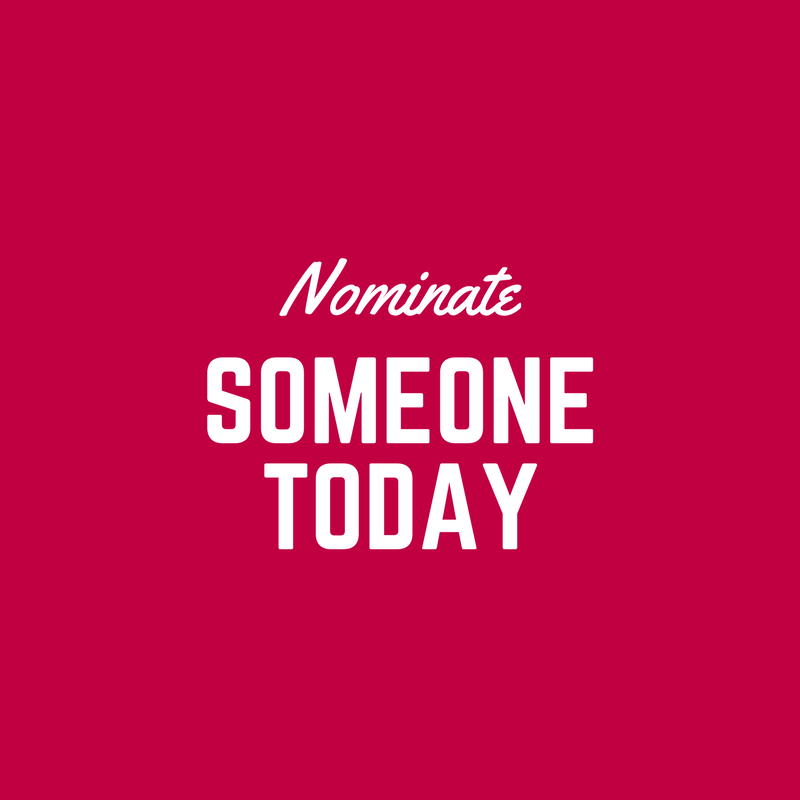 So we are calling upon you to nominate the amazing parents, caregivers, teachers, coaches, students and organizations/employers who play an important role in the lives of those with special needs in our community. Please share and help get your nominee recognized -- thank you!